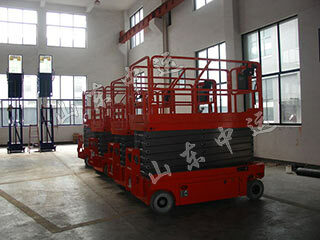 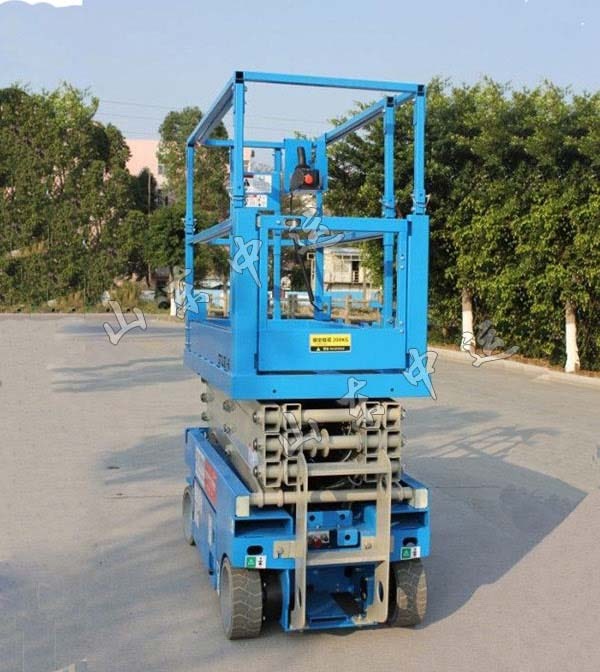 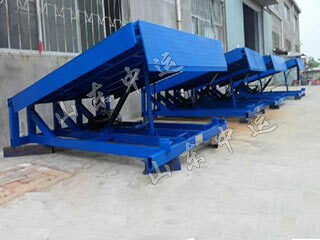 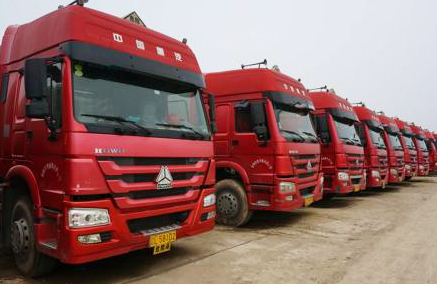 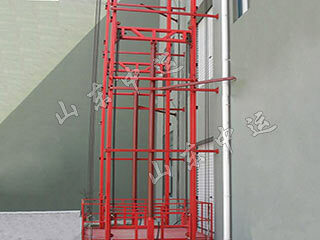 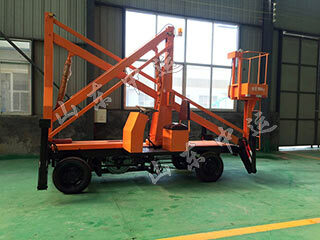 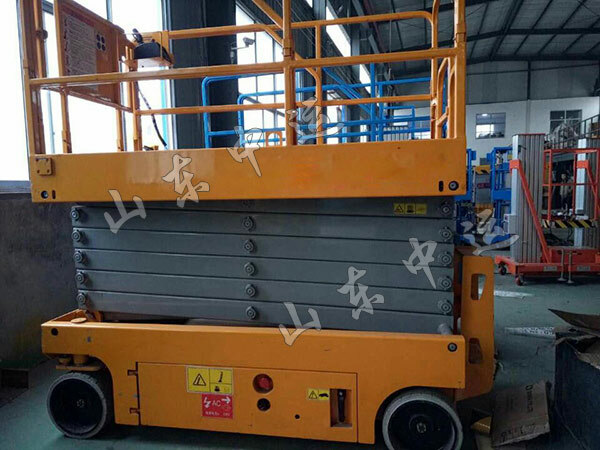 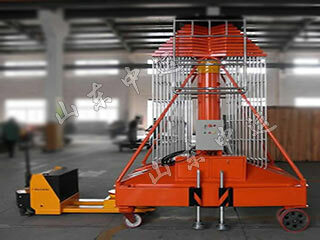 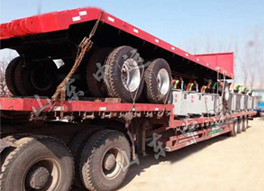 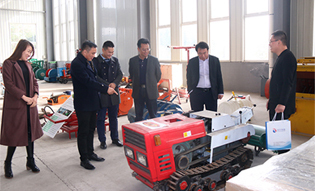 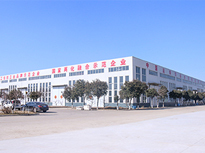 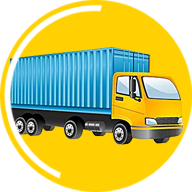 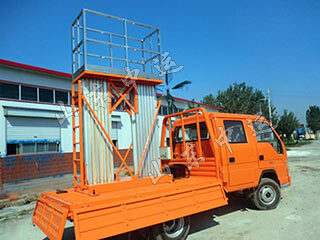 Self-Propelled Scissor Lift is widely used for aerial installation and maintenance of the working sites without power supply and with smooth working grounds, such as hotels,grand hall, sport stadium, large factory, workshops, warehouse, granary,bus/railway stations, hotels,airports, gas station and aerial pipeline. 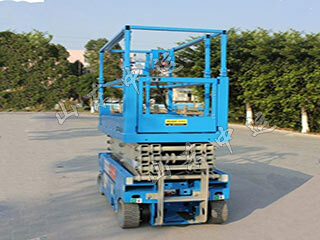 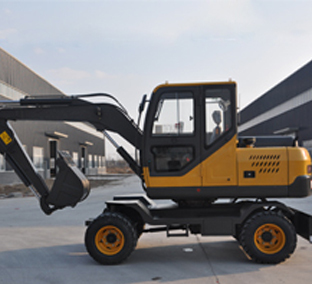 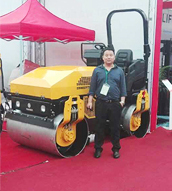 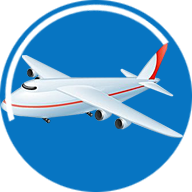 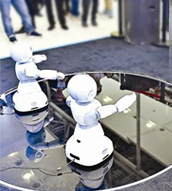 The chargeable battery provides the power to raise up the lift platforms. 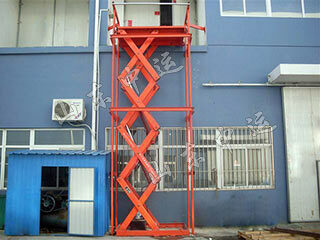 Working heights rangs from 4m,6m,8m,9m,10m,12m,14m.